Machiavelli famously posited that the ends justify the means. This claim is responsible for much of the evil the world has known. One example of the perversion inherent in this attitude can be seen in the way many western intellectuals related to Communism over the course of the twentieth century. Though they saw themselves as humanists and lovers of mankind, these intellectuals chose to support the Soviet Union despite the atrocities that Stalin was committing against his people because they believed that it was an essential stage in order to prepare the world for an ultimate greater good. They turned a blind eye to the injustice unfolding before them in the faith that it was only a step toward the vision of a more perfect world. But the question must be asked – is it possible to act any differently in this world? Reality is not absolute – good contains evil and evil contains good. If we decide to wait for an incontrovertible situation before taking action, for a good which is pure and doesn’t come at any moral cost, we will not be able to act at all. It is very rare that we have an opportunity to do something which does not come at the expense of someone else around us. 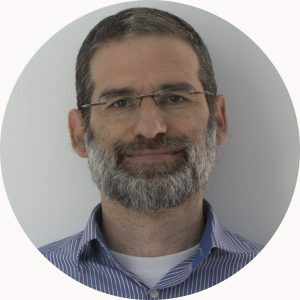 The question is hardest when it concerns human lives and it is a constant discussion in Israeli society: We need to defend ourselves, yet doing so will necessarily hurt innocent people, whether our own citizens or the enemy. How can we determine what is permissible and what is forbidden? Further, how should we relate to the cost of our actions – the pain and loss of life – even when they were necessary and could not have been prevented? This ethical dilemma arises in Parshat Toldot. Rivka hears that Yitzchak is planning to give his blessing to their first-born son, Esav. 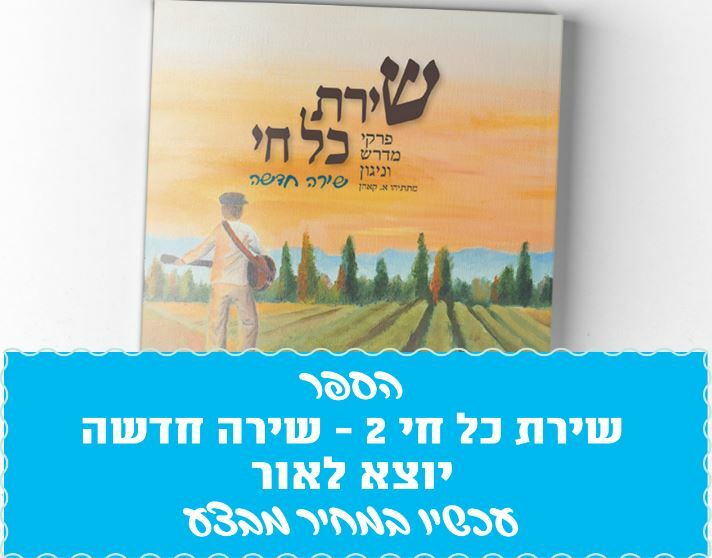 She encourages Yaakov to dress up as his twin brother Esav in order to fool his father and take the blessing for himself. How are we meant to relate to Rivka’s problematic behavior in this story? 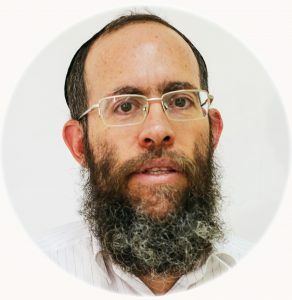 Is Yaakov doing the right thing by following his mother’s advice, or was the right course of action to give up on the blessings, despite their crucial importance for the nation of Israel? The Zohar offers a surprising answer. 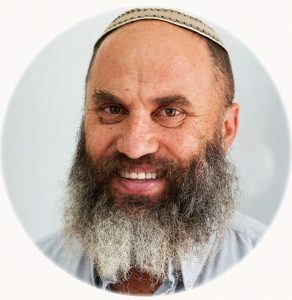 According to the Zohar (Vayeshev 185b), much of the suffering that Yaakov endured throughout his life was a punishment for stealing the blessing. Just as Yaakov deceived his father by donning goat skin on his arms and neck so that Yitzchak would feel him and think him to be Esav (Bereshit 27:16, 22-23), so too he was later deceived by his own sons who dipped Yosef’s colorful coat in goat’s blood (Bereshit 37:31). Since Yaakov was punished measure for measure for his deceit, it would seem to indicate that what he did was wrong. It is surprising therefore that the Zohar says that, in fact, he acted as he should have, and Hashem approved of his actions, yet nonetheless, he still deserved to be punished: “And though the Holy One Blessed be He approved of him regarding the [theft of the] blessings, he [still] had to be punished” (Zohar Toldot 144b). From this we learn that even when a person’s actions are justified, she still cannot ignore their consequences and carries responsibility for what she has done. A person must live with the complexity of reality – she must constantly be aware of her responsibility for her actions and the costs which result from them. This awareness is liable to dissuade a person from acting, but a mature approach to life accepts the cost without shrinking from the responsibility. We realize that by very dint of our existence we are causing damage to the overpopulated, crowded world by consuming resources and emitting waste, yet we understand that life by its very nature is such, and we must choose to live. We cannot allow ourselves to fall into the mindset of the cynic who knows the price of everything and the value of nothing. Still the question remains: why must the Torah so emphasize Yaakov’s punishment for his justified actions? 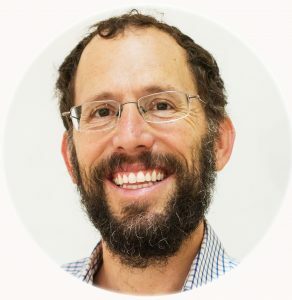 It seems that the Torah wants us to understand that we pay the price for our moral decisions, even when we choose correctly. With this understanding, a person will carefully consider the effects of her actions, even when she is confident her goal justifies them. She will seek out an alternative course of action, and even if she comes to the conclusion that there is no escape from what must be done, she will invest thought and resources in the minimization of all possible collateral damage, and even seek to compensate the people harmed. In a deeper sense, when a person is aware of the cost of her actions, she is more likely to be open to hearing other opinions. If people were more aware of the cost of their actions, and did not only pay attention to the goals they pursue, the public discourse at large would become much less poisonous. Let us return to our parsha. From a psychological point of view, Yaakov’s punishment can be seen as a natural consequence of his behavior. Deceit within the family is a double-edged sword. The younger generation learns from its elders; if the parent lies and deceives, the children will come to do the same. 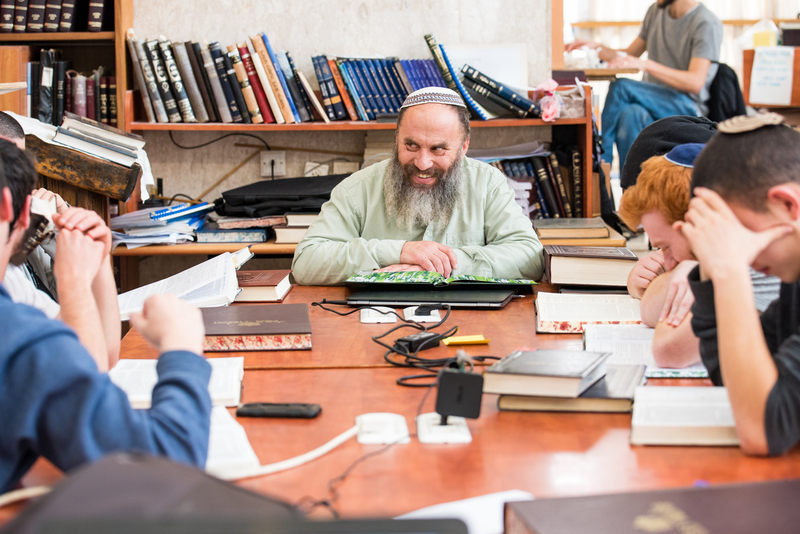 Another proof that deceit is passed down in the family can be seen in the fact that it was Rivka who encouraged Yaakov to deceive his father, and it is well known that Rivka’s father, Lavan, was not a man of truth. Even though Rivka employed trickery for the sake of a higher purpose, the trait still remains in the family and emerges again in the following generation. The dishonesty and mistrust that trickery breeds become part of the atmosphere, and among Yaakov’s sons, the twelve tribes, it only gets worse. 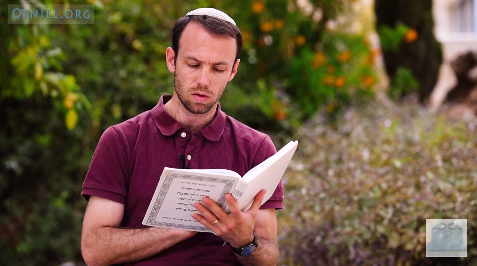 The Zohar’s explanation for the reason for Yaakov’s punishment teaches us something more. Yaakov is punished not because of his sin in lying or stealing – “your brother came in deceit and took your blessing” (Bereshit 27:35) – but rather for his lack of sensitivity to his father’s feelings – “And Yitzchak trembled with a very great fear” (ibid 33). The Zohar writes that “because of the dread that Yaakov caused his father, Yaakov was punished with the punishment of Yosef, for he trembled with the same fear when they told him “we found this” [upon showing him Yosef’s blood-stained coat] (Bereshit 37:32) (Zohar Toldot 144b). And even though Rachel did this [stole the teraphim] in order to put an end to her father’s idol worship, she was punished and did not merit to raise her son Binyamin or even to spend a single hour with him, because she caused anguish to her father, despite her good intentions (Zohar Vayeitze 164b). The Zohar is consistent in its approach: even causing psychological pain to an idol worshipper is cause for punishment. Just as Yaakov was punished for stealing the blessing, Rachel is also punished for a theft that she thought was justified. The lesson to be considerate of others’ feelings is repeated in the next generation. 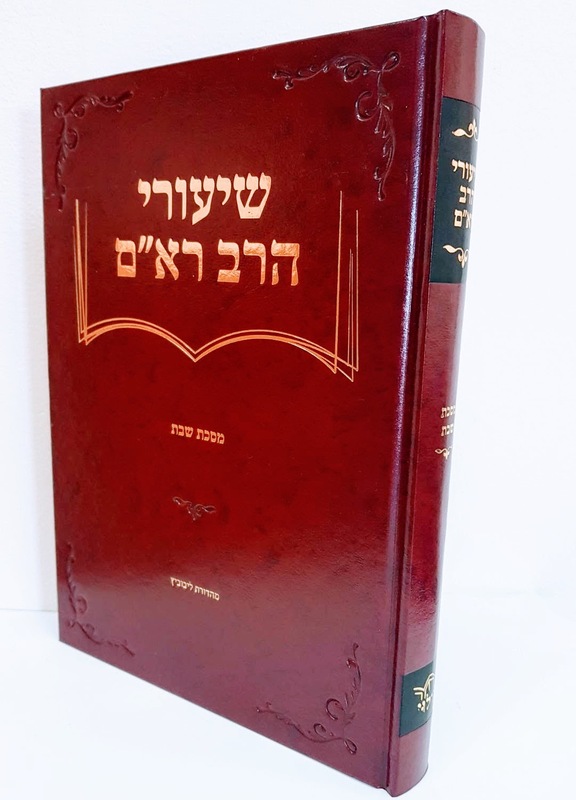 The Zohar relates that the troubles that befell Yosef in Potifar’s house were a punishment for his insensitivity to his father; while Yaakov was mourning the loss of his son, Yosef was “curling his hair,” enjoying a princely life in Egypt (Zohar Vayeshev 189b, Midrash). The Zohar grants great importance to being considerate of others feelings, which is very fitting for the spirit of the today. Increasingly, people are coming to acknowledge the importance of developing not only their intellectual erudition but also their emotional sensitivity. The Zohar treats the emotional world with high regard. 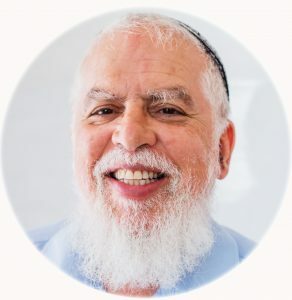 There are numerous conversations recorded in the Zohar in which one Rav asks another a question, and the only response recorded is that he “sat and cried for an hour” (Zohar Pinchas 218b, et al). The western stereotype may demand that men be stoic, macho, and emotionally unattached, but the Jewish man is called on to be sensitive. I won’t deny that I feel that Rachel’s punishment was out of proportion to her offense. In a later piece, the Zohar writes that the righteous are held to stricter standards (Zohar Vayishlach 175a). Also, a close reading of the text makes it seem that the anguish she caused her father didn’t cause her death per se, only the particular timing of it. Rachel hurt her father and therefore she died while giving birth to her son, and did not merit to cultivate a relationship with him.